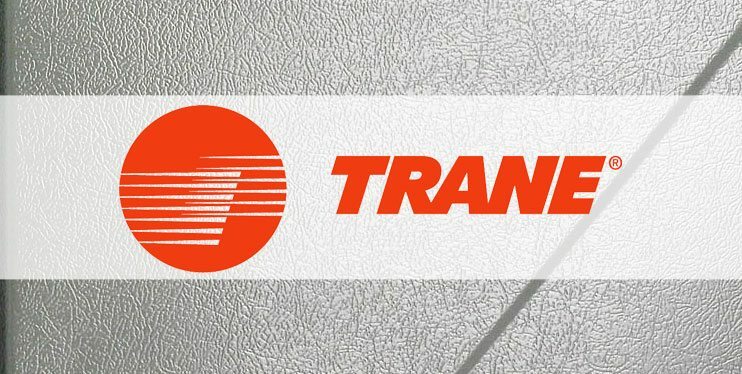 Are you interested in having a Trane Furnace installed in your home or business in Chicago, IL or the Suburbs? If so, look no further than Polar Heating and Air Conditioning. The heating and cooling experts at Polar have over 60 years of experience installing all makes and models of furnaces, including Trane, in Chicago, IL. Whether you are looking to install a high efficiency Trane Furnace to maximize your energy savings, or you simply are looking for an affordable furnace, our Nate Certified HVAC technicians have you covered. You will always be treated like the VIP you are and can always expect the absolute best prices … Guaranteed! Contact us today to set up a FREE in-home estimate with one of our technicians today. That’s right, your estimate will be performed by a heating and cooling service professional and not a pushy sales person. This way you will get the perfect Trane furnace for your home or business and not something that you don’t need. The Trane Furnace Experts at Polar Heating and Air Conditioning are available 24 hours a day to perform repairs. We know how scary it can be to go without heat during the cold winter months in Chicago, IL. That is why we offer same day service as well as evening and Saturday appointments at no extra charge. Have you already received a written repair estimate for your Trane Furnace from one of our competitors? If so, allow our Nate Certified HVAC technicians to perform a FREE 2nd Opinion. You are guaranteed to save money, and you will be treated like the VIP you are. Contact us today to schedule your Trane Furnace repair. Our customer service representatives are always available to take your call and start the process of bringing comfort back to your home or business in Chicago, IL.